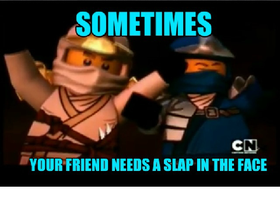 Ninjago stuff !!! Ep 1, 2, 3 Completed! Follow @csf24503 ! he is awesome! I Finally Make Myself A Fanclub?? Help my friend, cs106223, get 50 followers! YAY WE REACHED 50 FOLLOWERS! !